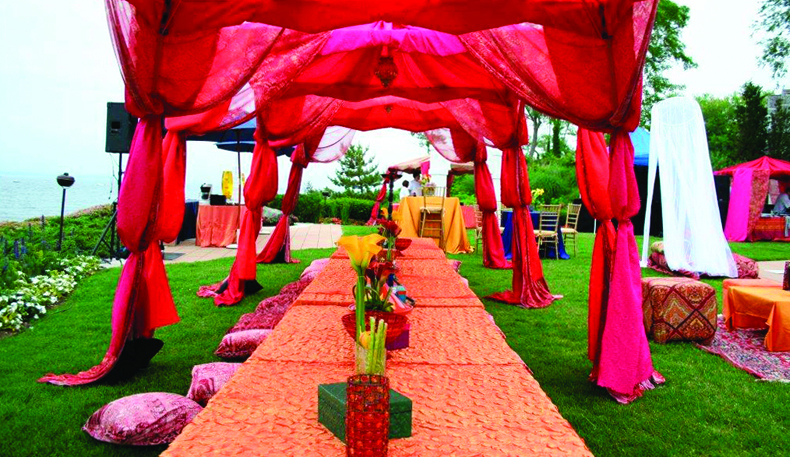 “Heavenly Events” caters to a complete spectrum of events ranging from personal family affairs to large corporate events. 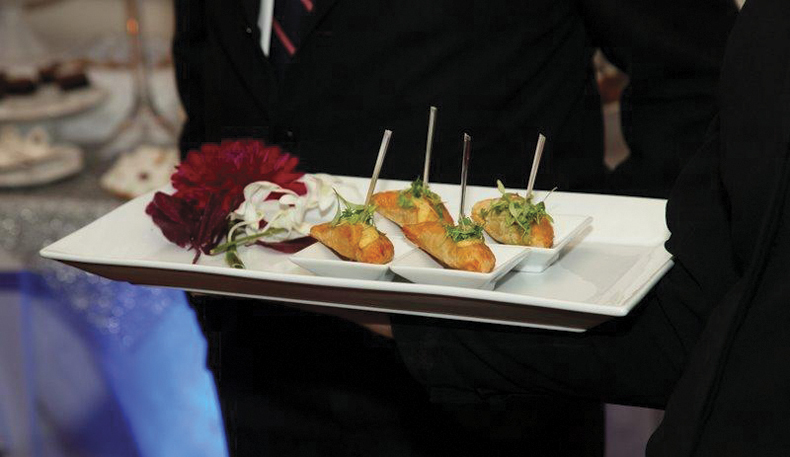 They create one of a kind events, designed to reflect your individual style with warmth and professionalism. 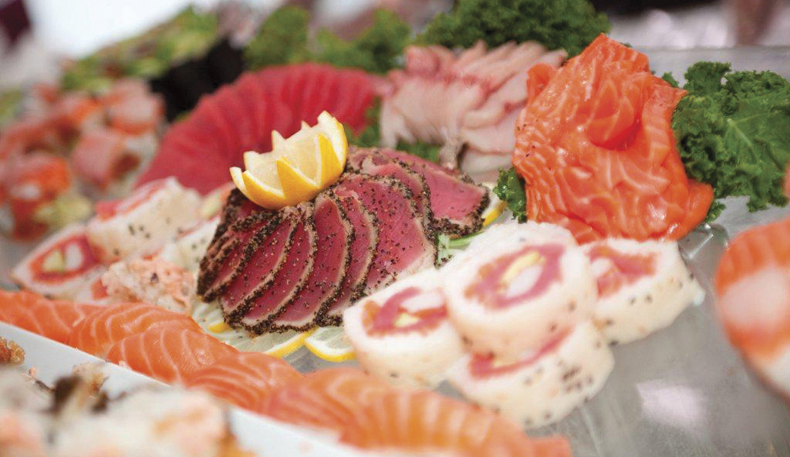 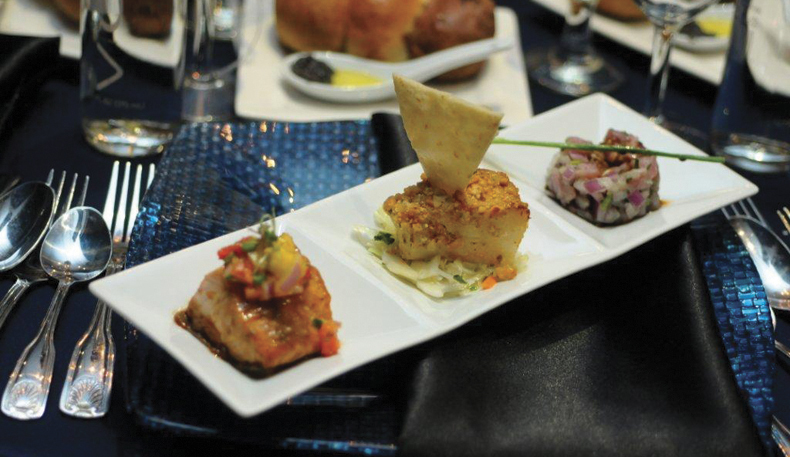 Their fine dining approach to catering ensures seasonally inspired, perfectly prepared menus that utilize the freshest ingredients and work with you to elevate each of your events to an extraordinary level. 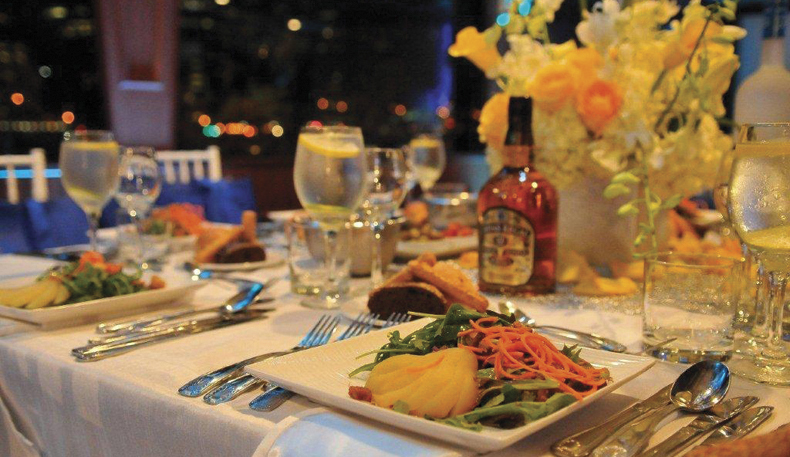 Specializing in providing an upscale venue anywhere in the tri-state area, their professional staff will be at your side, quietly and efficiently ensuring that all the details are perfected to your specifications. 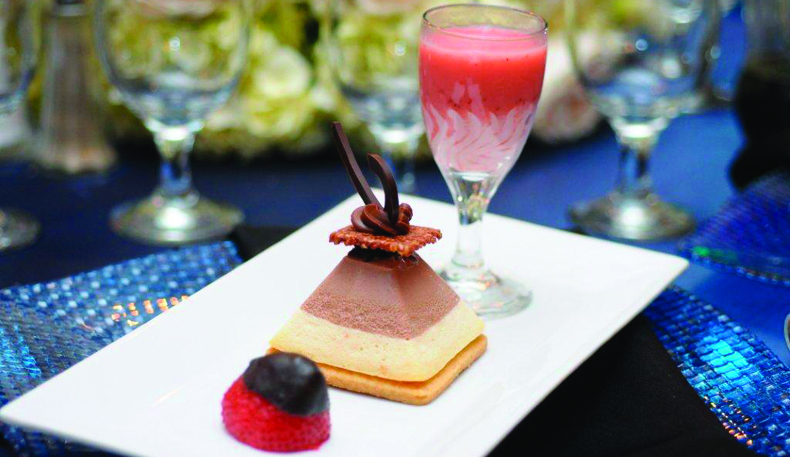 Heavenly Events manages a growing list of corporate clients who count on them from catering meetings to helping organize large-scale events and galas. 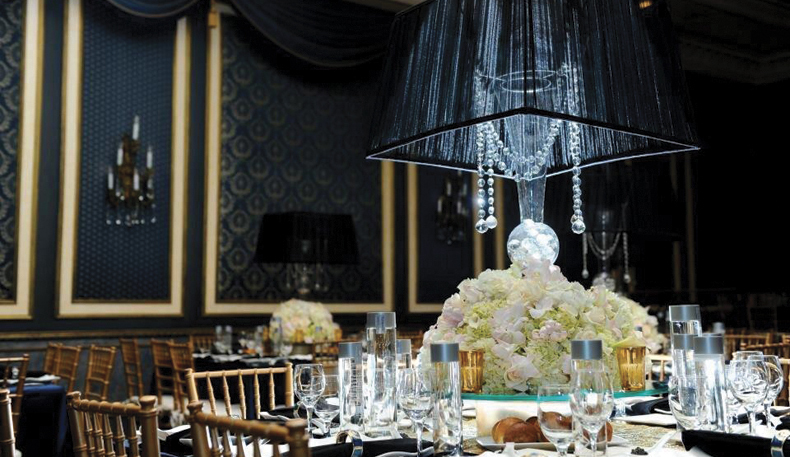 Whether your needs run from a small family gathering to a wedding for hundreds, Heavenly Events can help you with every detail to make sure your event is flawlessly planned with the kind of sophistication and style you and your guests will not soon forget.